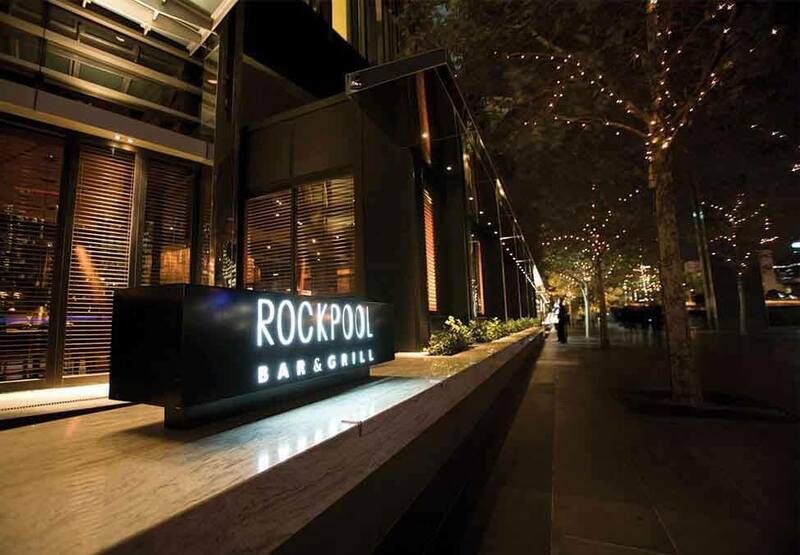 Why not treat yourself to our famous David Blackmore’s Full Blood Wagyu Burger when dining in the Wine Bar at Rockpool Bar & Grill Melbourne. 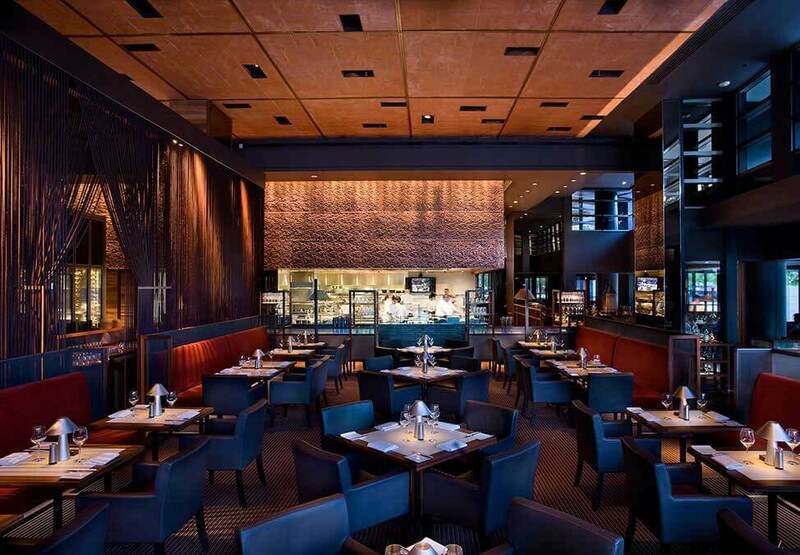 As a casual section of the restaurant, The Wine Bar offers the same delicious food and uncompromising Rockpool service in a relaxed and casual atmosphere. The Wine Bar is a perfect quick and fuss-free lunch option for guests who are still looking to enjoy an exceptional dining experience. *Conditions apply. Click on the T&Cs panel for full terms and conditions. The Wine Bar is open for lunch Sunday through Friday and dinner 7 days. Lunch is available from 12 noon - 3pm; dinner is available from 6pm - 11pm. 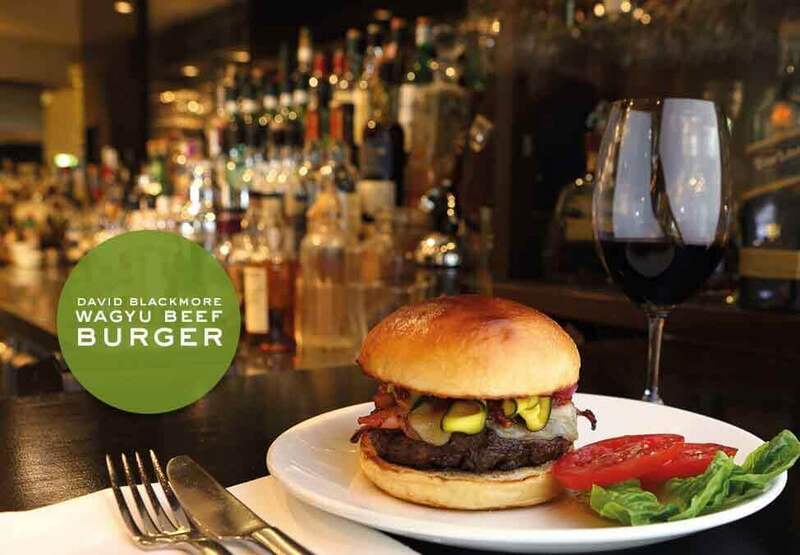 The Wine Bar menu which includes David Blackmore's Wagyu Burger is available exclusively in The Wine Bar. Not available in the main dining area of Rockpool Bar & Grill. Please note that The Wine Bar is a non-reservations area, so tables cannot be booked. They are available to all guests on a first-come basis. Please call the restaurant on 8648 1900 for more details. Crown practises responsible service of alcohol. Experience the ultimate in private dining at a selection of our acclaimed restaurants perfect for any occasion.